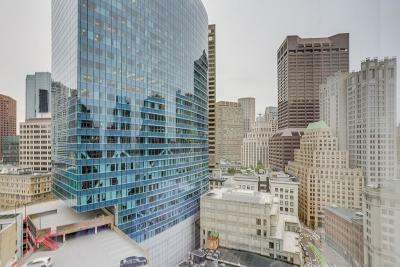 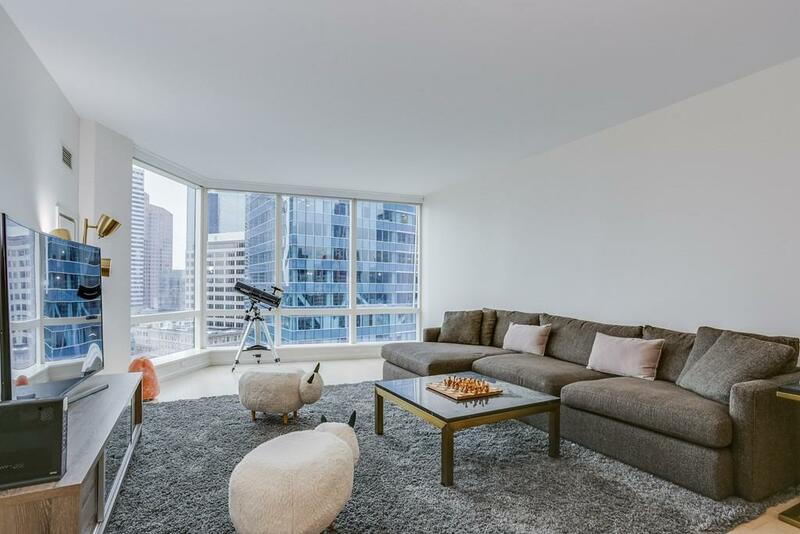 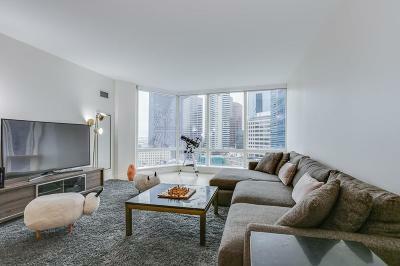 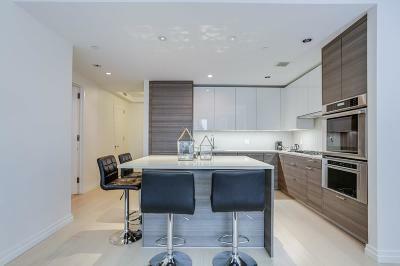 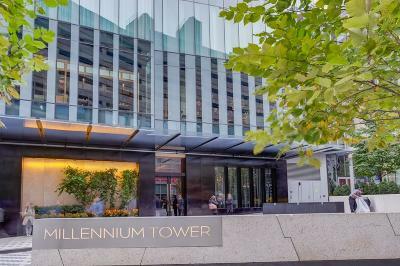 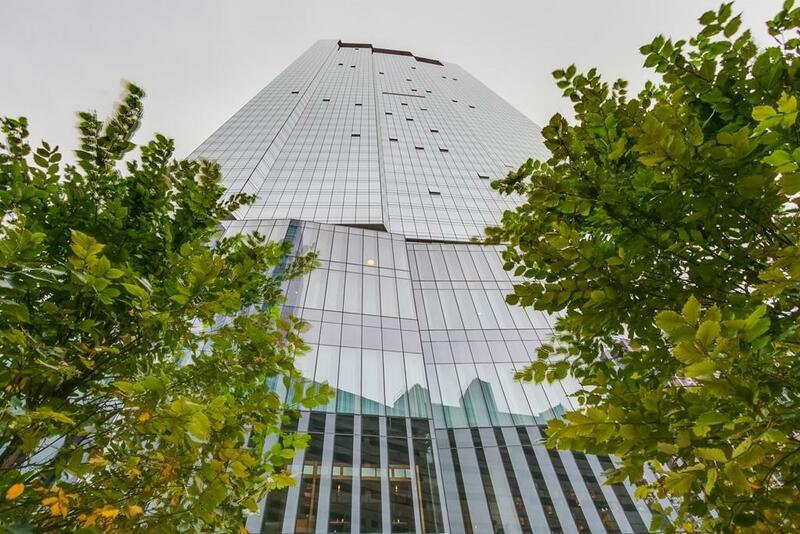 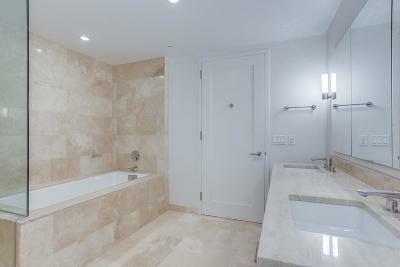 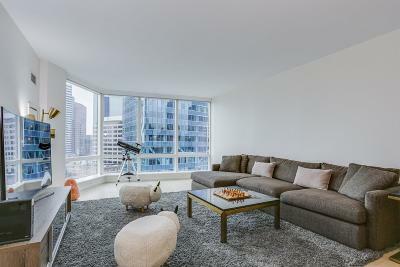 Perched on the 20thÂ floor of the Millennium Tower, one of Bostonâs finest luxury buildings, this stunning home offers 2 beds, 2.5 baths and 1, 366 square feet of extraordinary living as well as one full valet parking space. 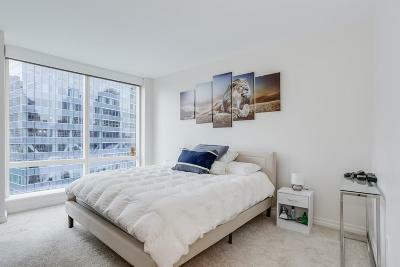 Floor to ceiling windows throughout allow for an abundance of natural light and unparalleled Boston views. 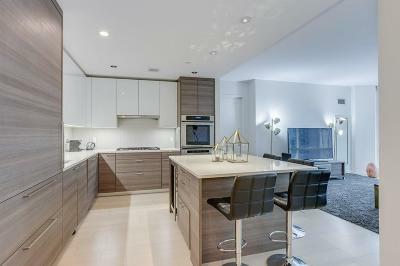 Ideal floor plan features open kitchen/ living layout, perfect for entertaining. Sleek designer kitchen by Poggenpohl features high end finishes, SubZero, Thermador & Miele appliances, U-line wine fridge, center island with seating for 4 and custom cabinetry. Master bedroom offers king-sized bed wall, floor to ceiling windows, generous custom built walk-in closet and spa-like Travertine en-suite master bath with double sink vanity, soaking tub and step-in shower. 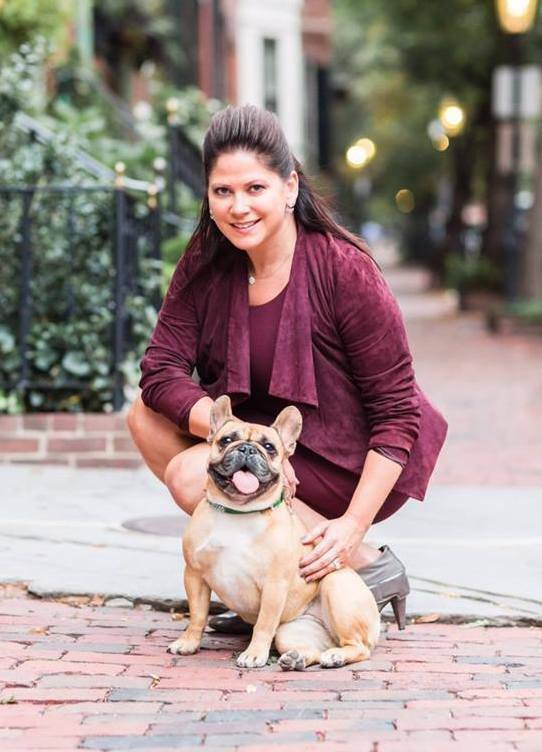 Enjoy an unprecedented host of amenities including 24/7 concierge, valet parking, outdoor terrace with fire pit, fitness center, hot tub, steam room, swimming pool and an exclusive bar/dining room.